Kayak Motor Mount Deluxe model slip into all kayaks with flush mount rod holders and custom installed rod holders. 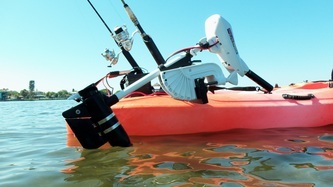 Slips easily into rod holders. 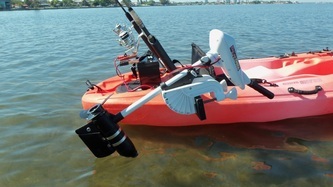 Kayak Motor Mount - Deluxe Model - The Best Mount and Kayak Motor on the Market. 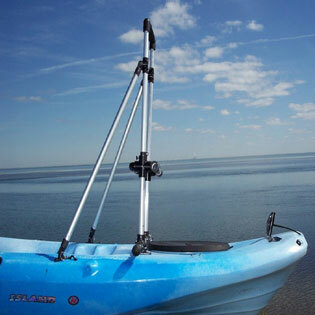 Designed to fit S.O.T. 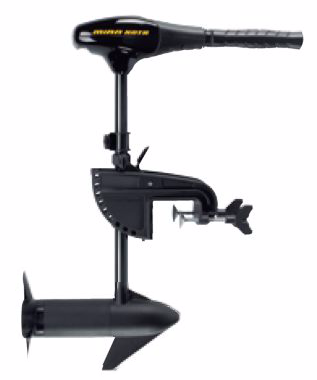 and S.I.T. 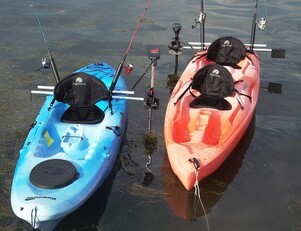 kayaks with built-in Rods Holders. 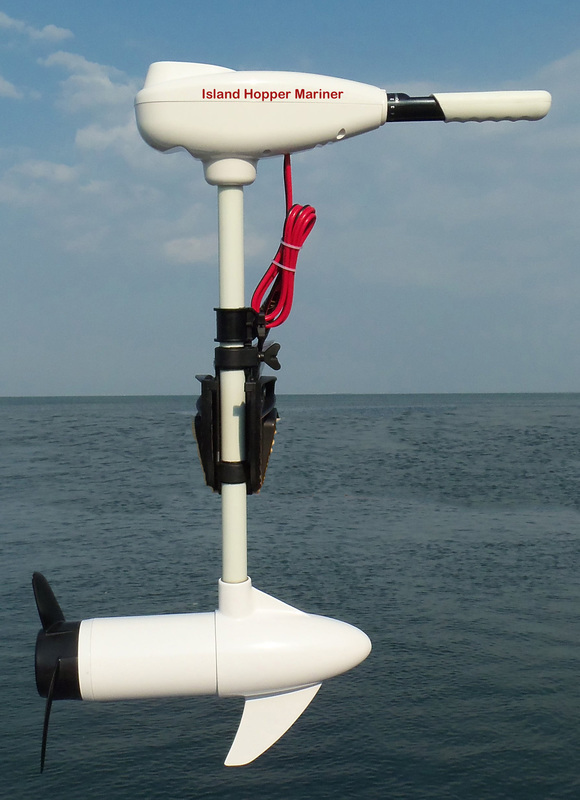 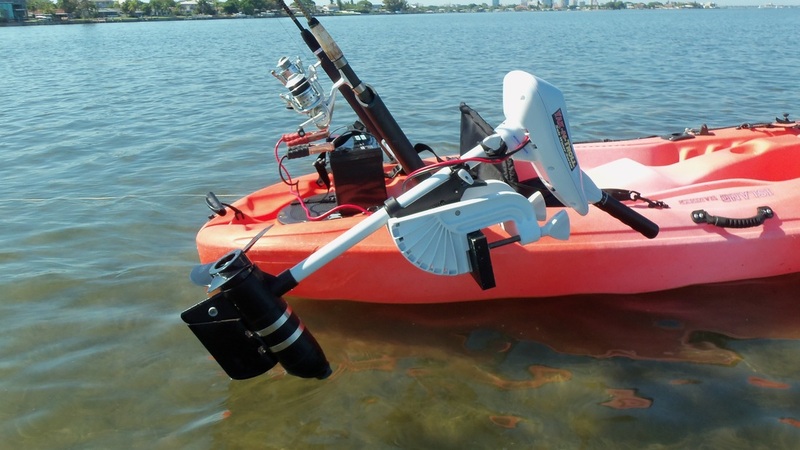 The Deluxe Kayak Motor Mount handles up to a 55lb thrust of power. 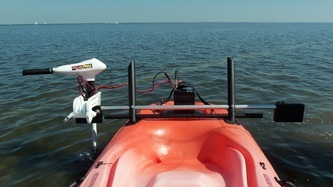 holder through our Kayak Accessories and install them yourself. 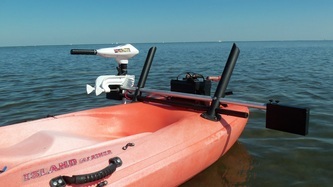 This Deluxe Kayak Motor Mount will then work for you kayak. This item will not fit Hobie kayaks. 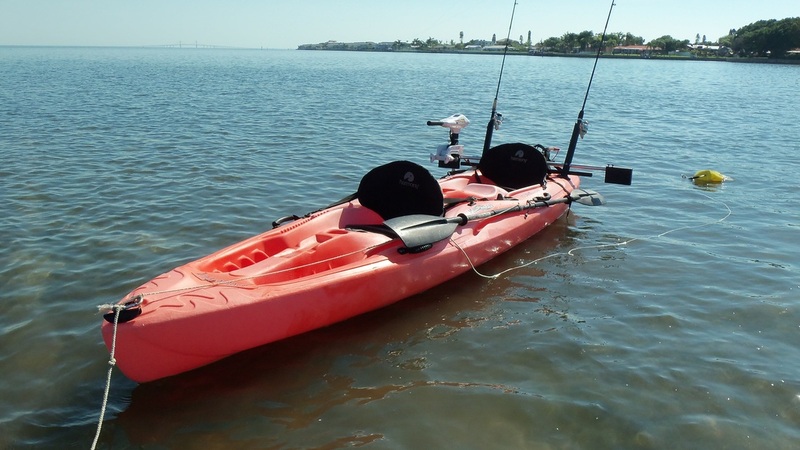 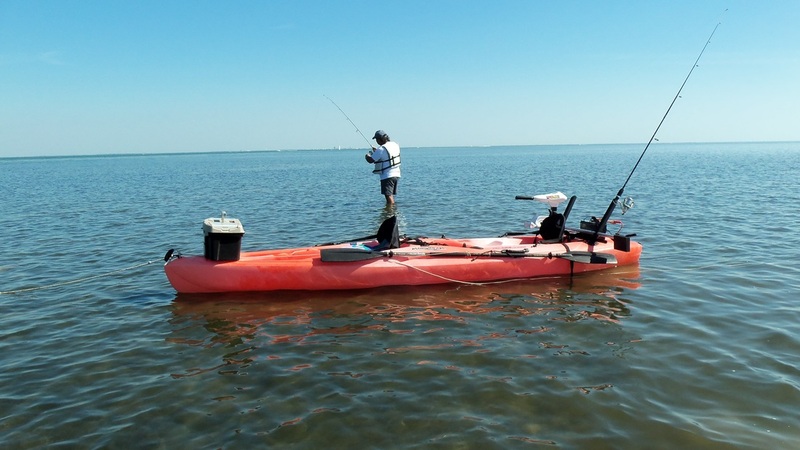 Wilderness Systems Tarpon 120 "Angler" model, Tarpon 100 model-Tarpon 140 "Angler"
Kayak Motor Mount Deluxe model slip into all kayaks with built-in rod holders and custom installed rod holders. 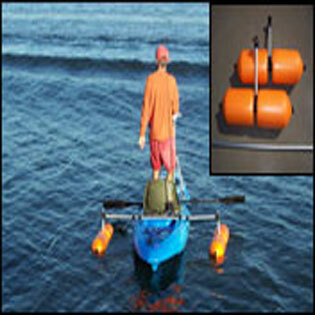 Slips easily into rod holders.